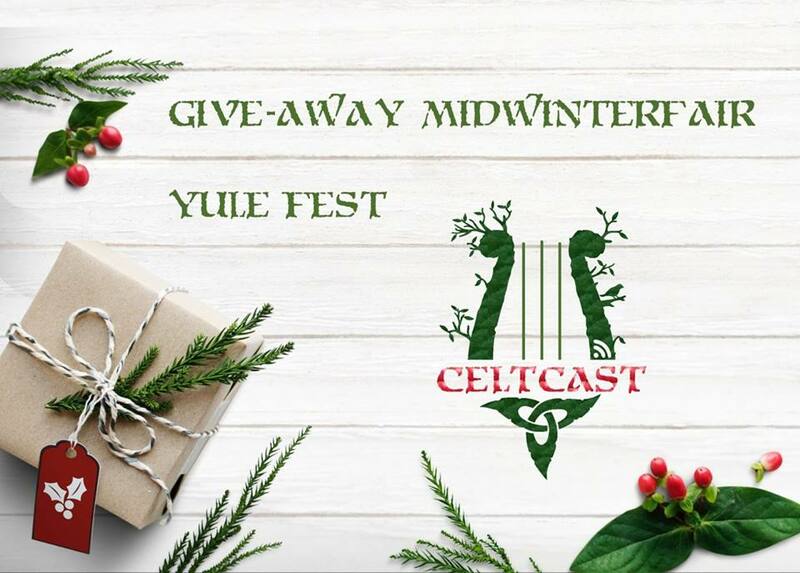 This weekend CeltCast will be present at Castlefest Winter Edition 2018 – Official and we have some very special goodies to give away! Come look us up and say hi (though maybe not actually while we are streaming 😉 ) and get your exclusive winter surprise! Hurry up though, as they are very much a limited edition!